awesome! very nice classic look! 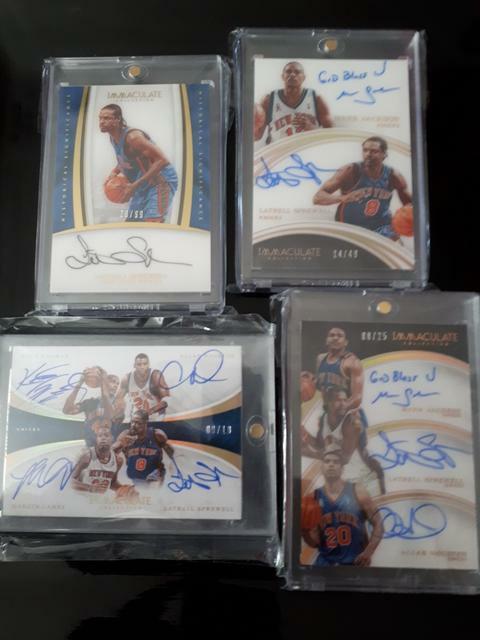 my entry for card of the month, the Quad Knicks auto! 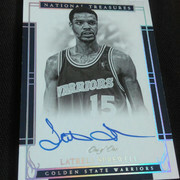 Mon premier Sprewell 1/1 auto!